Reliance Jio to raise 3,000 cr. Reliance Jio Infocomm on Wednesday said it is planning to raise Rs 3,000 crore by issuing secured redeemable non-convertible debentures on private placement basis. 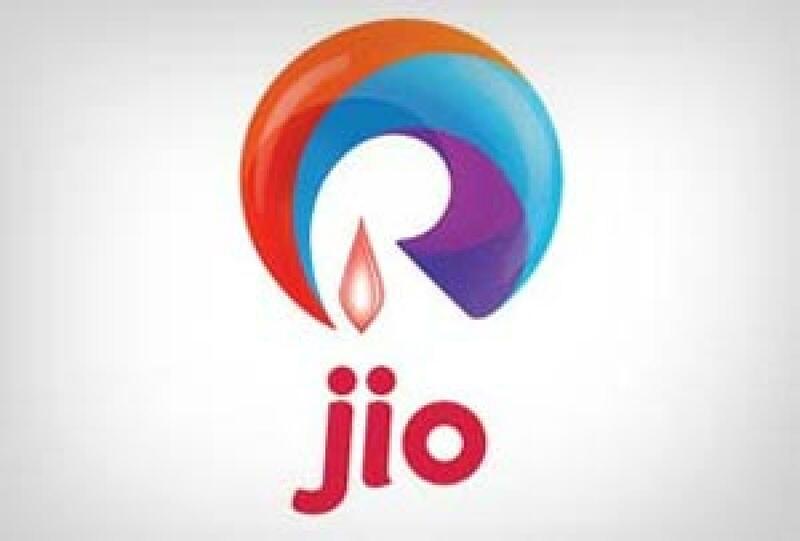 New Delhi : Reliance Jio Infocomm on Wednesday said it is planning to raise Rs 3,000 crore by issuing secured redeemable non-convertible debentures on private placement basis. The company, owned by billionaire Mukesh Ambani, plans to launch commercial 4G services by the end of this year. "Pursuant to the approval of the board of directors and shareholders, the company proposes to issue secured redeemable non-convertible debentures aggregating up to Rs 3,000 crore on private placement basis," Reliance Jio said. In May, the company had raised $750 mn or about Rs 4,500 from consortium backed by Korea Trade Insurance Corporation to buy telecom equipment from Samsung Electronics and Ace Technologies.